CUNI is the oldest, largest and best rank-standing university from Czech Republic. The university has 17 faculties, around 50,000 students and 8,000 employees. The project will be hosted at the School of Computer Science at the Faculty of Mathematics and Physics. Researchers from the School of Computer Science regularly publish at worldwide top events and journals in their field. Young researchers trained at the School of Computer Science continue their careers at top academic institutions worldwide or private companies (e.g. google). It currently implements 1 ERC Consolidator Grant (FP7), 1 MSCA ETN project (H2020) and 4 research projects from H2020 ICT-2014. The School of Computer Science successfully implemented 3 MSCA training projects and 11 research projects from FP7. It receives funding from national and other international funding schemes. The School of Computer Science is multi-national. It hosts more than 20 foreign researchers and PhD. students. English is often used as working language. Founded in 1939, the Centre National de la Recherche Scientifique is a government-funded research organization under the administrative authority of France's Ministry of Research. Its 10 specialized institutes cover all scientific disciplines. CNRS has 22 Nobel Prize laureates, 12 Fields Medal winners and other high qualified employees. The CNRS annual budget represents one-quarter of French public spending on civilian research. CNRS is representing in the project Institut de physique théorique, a joint research unit (IPhT-UMR3681) between CEA and CNRS, the beneficiary. CNRS (http://www.cnrs.fr/index.php) is organized in 1211 laboratories. 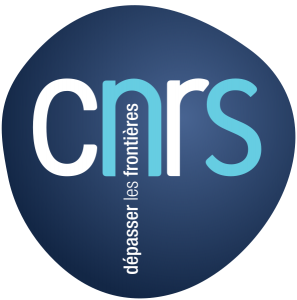 As one of the largest fundamental research organization in Europe, CNRS is involved in all scientific fields and is largely involved in national, European, and international projects. 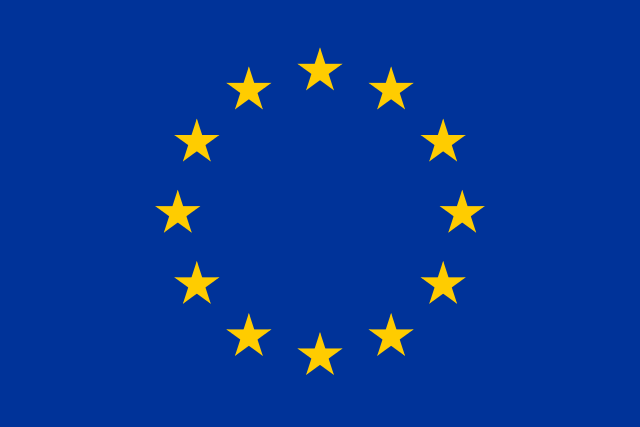 CNRS has a long experience in the management of European projects. The organisation will provide a strong administrative support to such projects, with dedicated staff on financial, legal, and administrative issues. The Technion is the oldest university in Israel, and the country’s largest technological institute. It has around 13,000 students, among them 1000 Ph.D students. The project will be hosted at the Faculty of Mathematics, which has 43 members, thus being second largest in the country. It is ranked among the 100 best math departments world-wide. There are currently 2 ERC projects running at the department, and dozens of Isreali Science Foundation, BSF (Binational Israeli-US) and GIF (German – Israeli) projects. It runs a program for foreign students, and currently has 30 post doctoral students from all over the world. Rutgers, The State University of New Jersey, is a leading national research university and the state of New Jersey’s preeminent, comprehensive public institution of higher education. Established in 1766, the university is the eighth oldest higher education institution in the United States. More than 69,000 students and 22,500 full- and part-time faculty and staff. 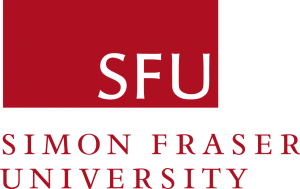 Simon Fraser University is one of the top dozen universities in Canada, with particular strength in discrete mathematics and theoretical computer science. It has over 35000 students on its main campus alone, with satellite campuses in Vancouver and Surrey. The project will be hosted by the Department of Mathematics and School of Computing Science. The Mathematics Department at Princeton is one of the top departments in the world, with a great tradition of excellence and leadership in research. Los Alamos National Security LLC is one of the largest science and technology institutions in the world. It conducts multidisciplinary research in fields such as national security, space exploration, nuclear fusion, renewable energy, medicine, nanotechnology, and supercomputing.